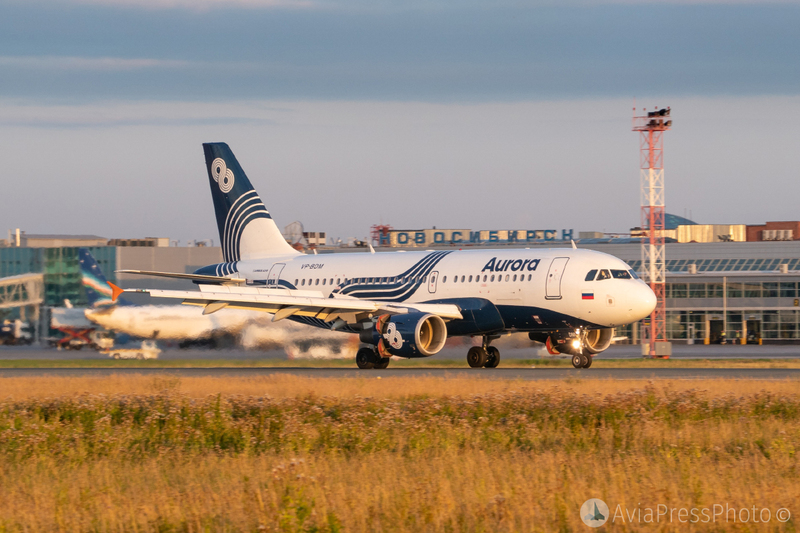 Today, on September 25, 2018, «Aurora» airlines celebrate its 5-year anniversary. 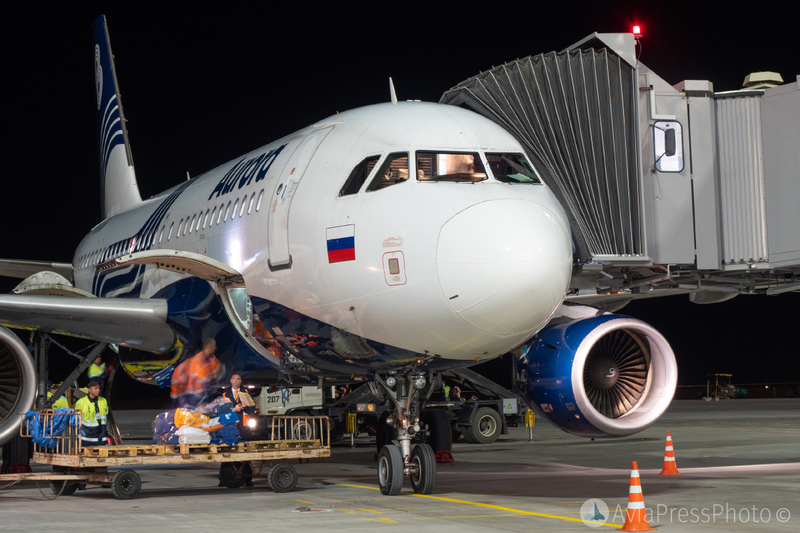 On September 25, 2013 the charter of the Far Eastern carrier in the Aeroflot group was registered and published. 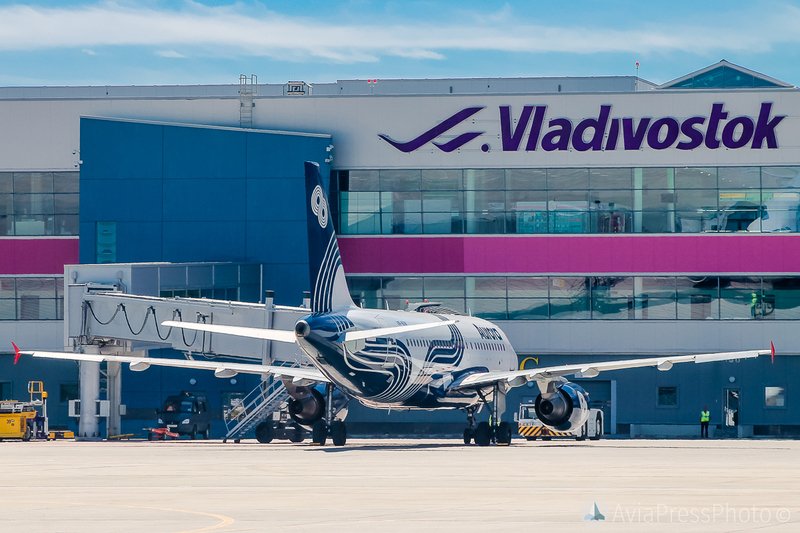 «Aurora» was established on the basis of regional airlines Vladivostok Air and Sakhalin Airways to solve a strategically important task – the organization of affordable air transportation in the far east of Russia. 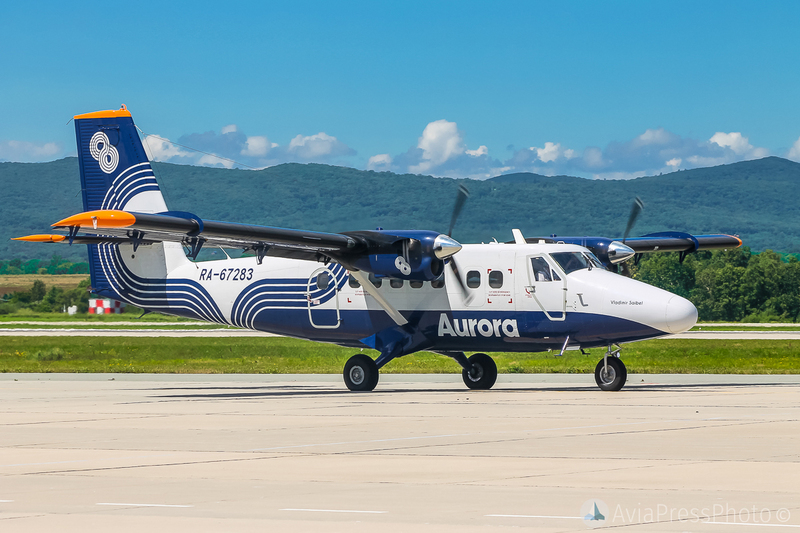 The airline connects regular flights of the city of the Far East and Siberia, performs local transportation within the Far Eastern regions and operates on international routes to China, Korea and Japan. 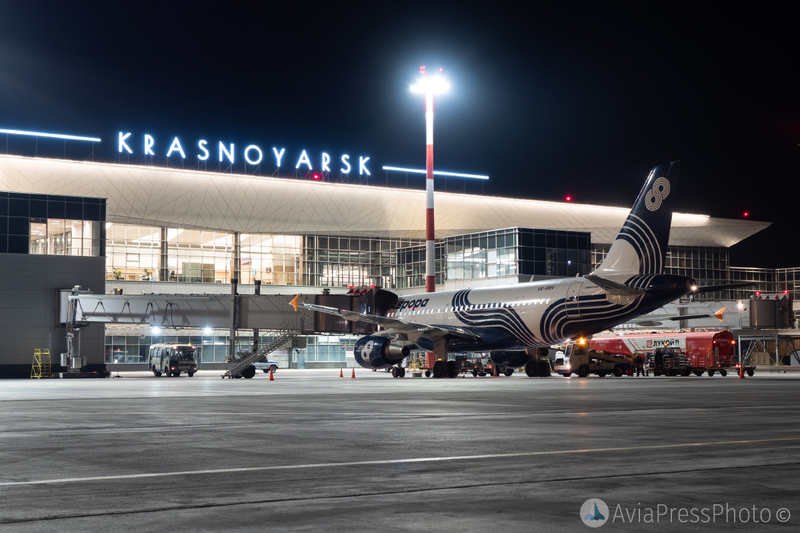 In 2017, «Aurora» increased the number of passengers transported to 1,548,221 passengers, which is 12.5 percent more than in 2016. 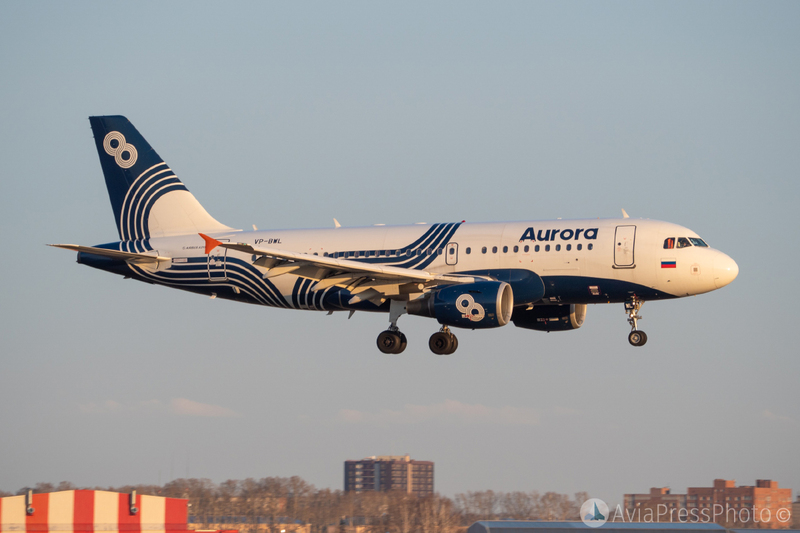 For five years, the airline “Aurora” transported about 6.5 million passengers and performed 92,000 flights. 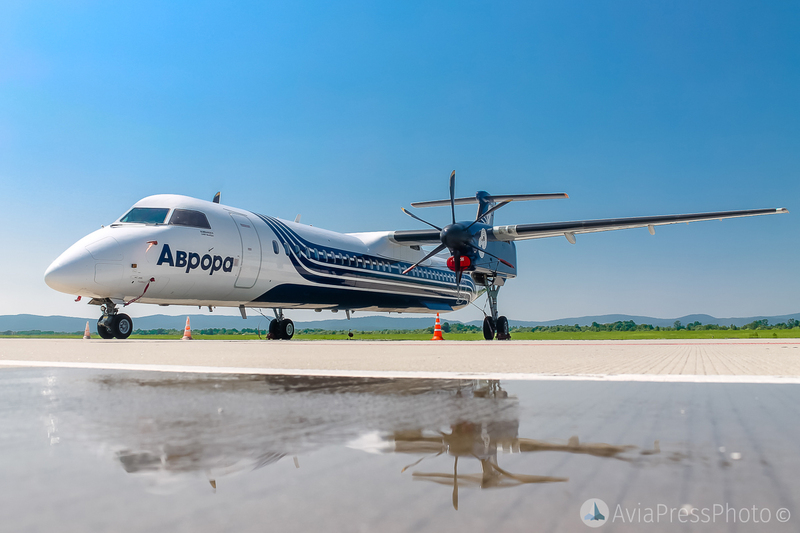 The air carrier fleet consists of Airbus A319, Bombardier DHC 8-Q400, Bombardier DHC 8-Q300, Bombardier DHC 8-Q200, Bombardier DHC 6-400 Twin Otter.